Fit! 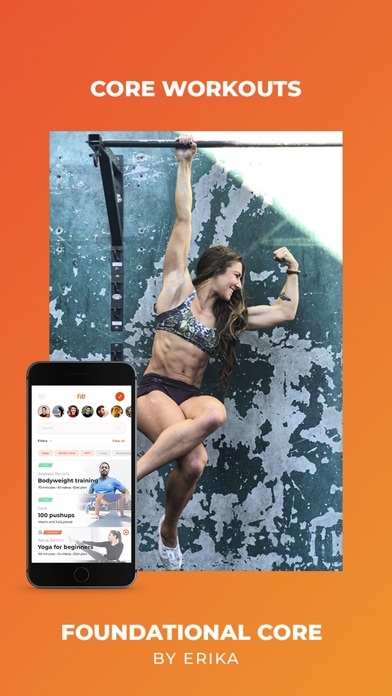 is a fitness community connecting the best fitness trainers in the world with people looking to improve their health. 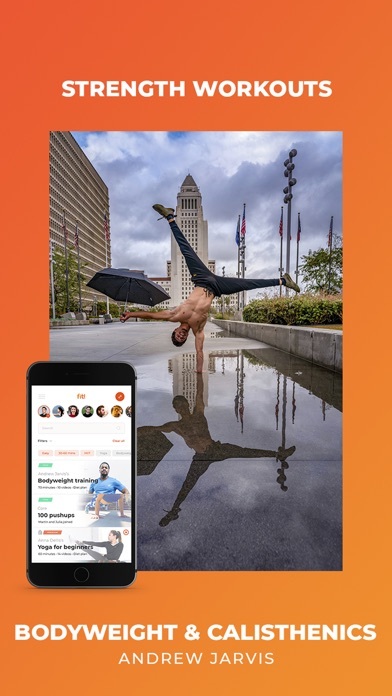 The app provides fun and free fitness challenges, coaching and training from top trainers and is the #1 trusted fitness app recommended by elite Los Angeles-based trainers. 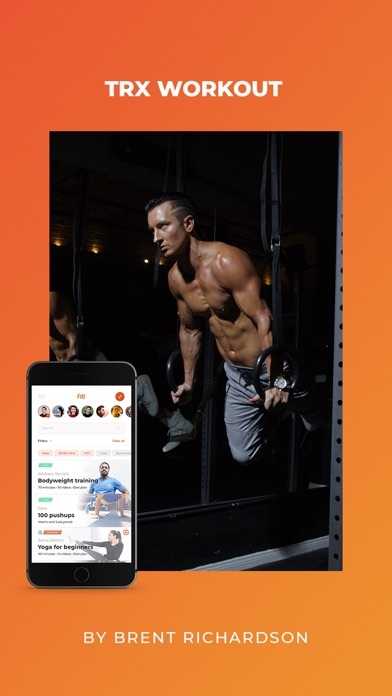 I've been a teacher of trainers for 7-years and personal trainer for 12+, I can without a doubt say this app is one of the most complete fitness apps around. I love the challenges, design and ease of navigation. I travel constantly and this is a perfect way to keep me going on my workouts. Just click on what you want to do that day and away you go. No excuses it’s right there! Fantastic evolution of the workout concept. 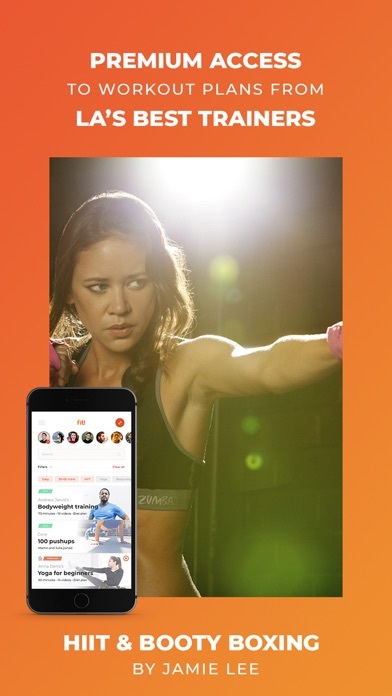 This app makes workouts simple and entertaining and the fact that you can challenge and interact with your friends is amazing! Definitely a MUST if you want REAL results. I travel for work and can’t find time to hit the gym - Fit! is the perfect solution. 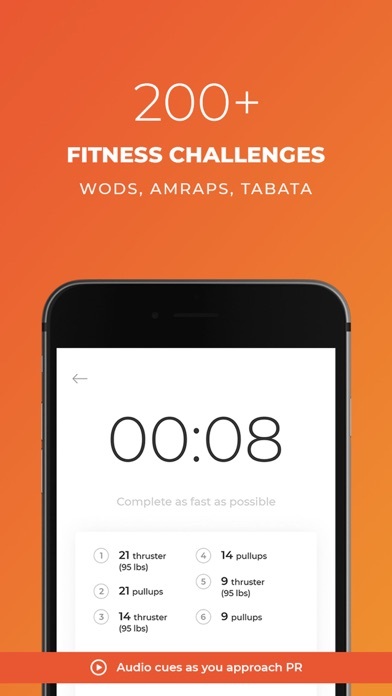 I love the short fitness challenges. Makes an early morning workout in my hotel room easy and fulfilling. Great product. Working out with friends keeps me accountable. Fun workouts I can do at my own pace! So happy with the app! I’ve been able to really push myself and finally get motivated to workout. What I love most is that I learn new things and never feel like I’m getting bored.